Are you pricing up the options for airport transfers Liverpool to Manchester Airport? Before you decide to take the train to save a few quid, consider that taxi transfers to Manchester could be more affordable than you might think. When you factor in the time it takes to drag your cases through town and the uncertainty of public transport delays, it is certainly more simple and reliable to opt for door-to-door airport transfers from Liverpool to Manchester airport. If there are two or more of you, it could even cost a similar price, so why wouldn’t you? If you don’t live in town it will probably take you at least two trains, or a bus and a train, or a taxi and a train, to negotiate public transport airport transfers to Manchester. If there are just two of you, it may be still be ever so slightly cheaper than taking a taxi directly to Manchester airport but it may not. Even if it is, is it worth the extra hassle for the price of a couple of drinks round the pool? If there are three or more of you, well, it’s a no brainer. 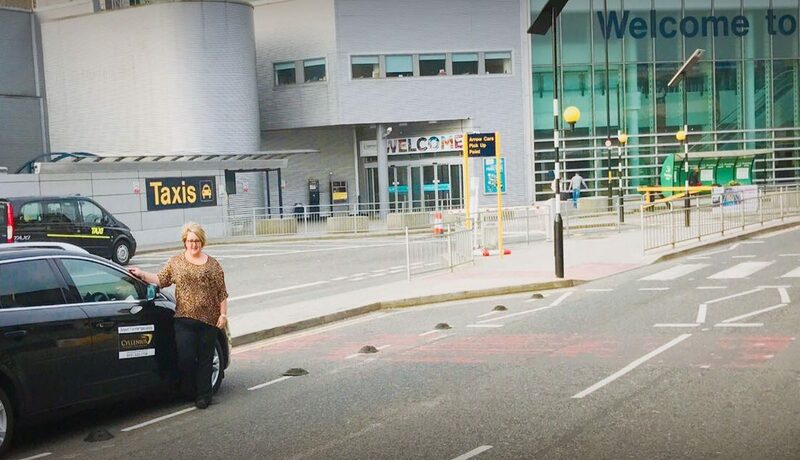 Airport transfers Liverpool to Manchester Airport can be hassle free and enjoyable when you book with us. Our well maintained, stylish cars, complete with in-car charge points and mineral water will make you feel as though you feel like a VIP. With our low prices, it even makes sense to travel to the airport in luxury. When you have to be at the airport on time there is always that vague worry in the pit of your stomach that the taxi won’t show up on time, isn’t there? Not when you book with us. We monitor your flight time and your pickup time, so if the traffic is looking heavy, we’ll call you to arrange an earlier start. We also stay in touch, so you’ll receive texts to let you know we’re on the way. 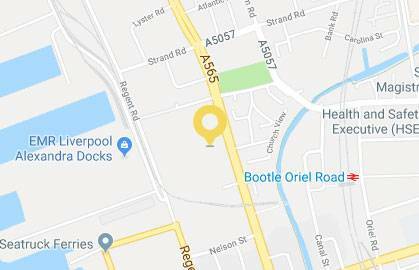 When you book airport transfers Liverpool to Manchester airport with us we take care of the arrangements and make sure that we get you there. To get an exact quote and book your airport transfers between Liverpool and Manchester Airport drop us a line. This entry was posted in Airport Transfers Liverpool to Manchester, Airport Transfers Liverpool to Manchester Airport, Airport Transfers to Manchester Airport, Cheap taxi to Manchester Airport, Manchester Airport Transfers Liverpool and tagged airport transfers Liverpool, airport transfers Liverpool to Manchester airport, airport transfers Manchester, airport transfers to Manchester, Manchester airport transfers, taxi to Manchester airport by Cyllenius Travel Services. Bookmark the permalink.